Welcome to the start of another week! I've decided to devote much of this week to one of my favorite Christmas shows - How the Grinch Stole Christmas. 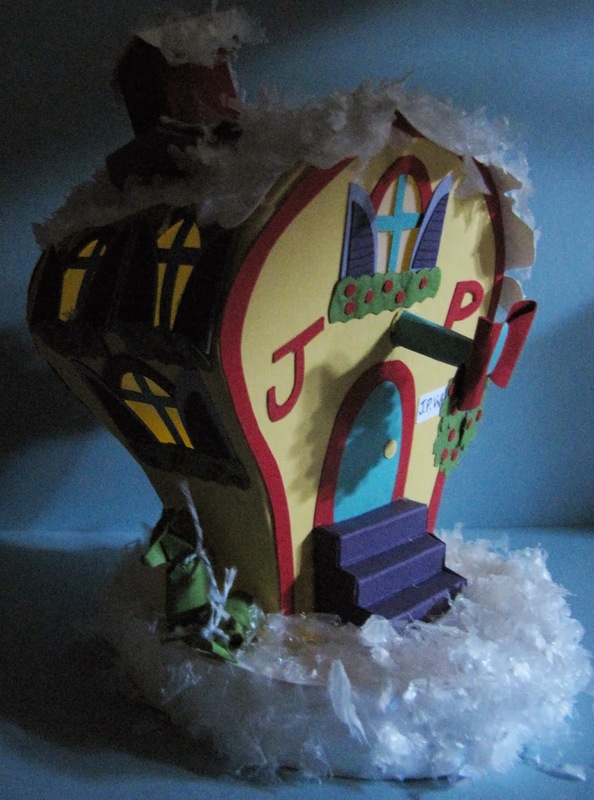 We'll start the week with a mini replica of J.P Who's house; more commonly known as Cindy Lou Who's house. 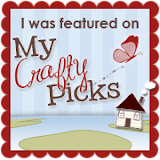 Can I just go out on a limb here and say that out of over 200+ projects I've posted on this blog thus far this one is my absolute favorite! 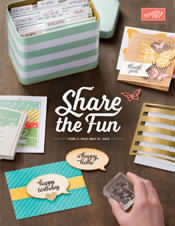 I had way too much fun putting this together and couldn't wait to share it with you! 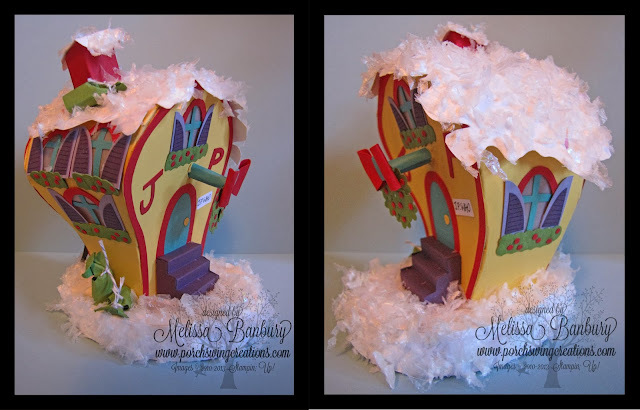 If you are interested in purchasing your own tutorial to build Cindy Lou Who's house to add to your own Christmas collection, please visit my Tutorial Store for more details. Be assured that I've taken all the guesswork out of this project for you. 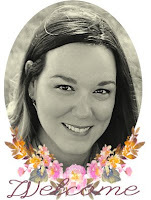 The step by step photo tutorial includes templates for the house, the base to house the tea light, the stairs...etc etc. Look for future village houses to be added - this is one village I want complete to enjoy year after year! I hope this little house made you smile! Be on the lookout for more projects inspired by the Grinch throughout this week! 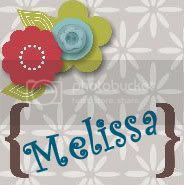 Over the top cute Melissa!